What is Cyberpunk Night City? 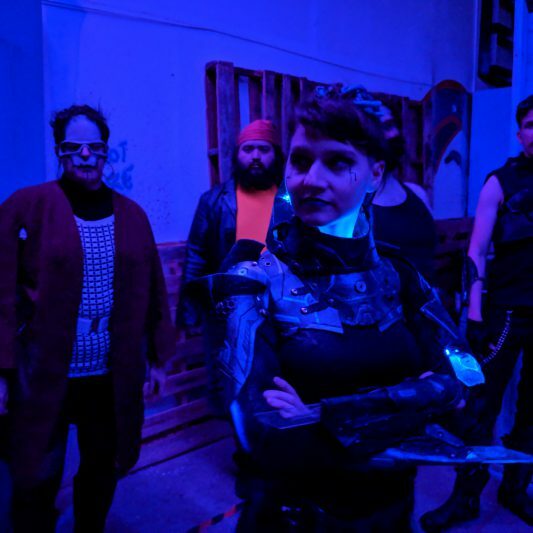 Jackalope Live Action Studios presents an amazing first time event – the official licensed blockbuster immersive live action experience (LARP) set in the world of Cyberpunk, the classic tabletop RPG setting and the inspiration behind the upcoming video game Cyberpunk 2077. Walk through the streets of Night City, the dystopian megapolis of the dark future. Get involved in shady underworld dealings and corporate betrayals. Investigate and invade computer systems. Sell out and gain fame as a vidcaster. Up your street cred as a gang member or pirate broadcaster. Or just survive, find safety and build a life, in a city where you cannot save the world, but you might be able to save what you love. 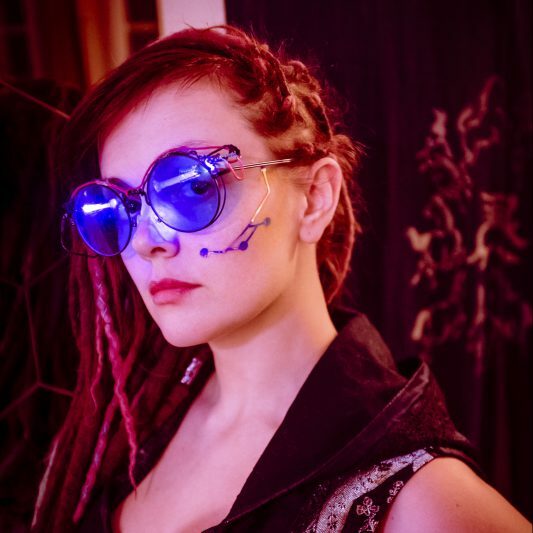 Cyberpunk: Night City will focus on an immersive event with multiple venues of interaction – from running missions full of puzzles and combat; to living out the lives of the people surviving in the world of cyberpunk; to underworld dealings for big money; to pulling influence as a fixer working the angles. Whatever your style of play, Cyberpunk: Night City will have a place for you. Cyberpunk: Night City is a rules-light immersive experience. It is meant to be an intense one-day game that takes you into the world of Night City. You might play as anyything from a street vendor to an edgerunner to a mafia lieutenant. You will take charge of your own story and play out the role with over a hundred other players. Your interactions with other players will use consent-based rules – simply put, you must negotiate an outcome of any conflict with other players. You are put in charge of the story, and you have one night to tell an awesome one. You might have special abilities such as hacking or gathering influence and information, but ultimately your story is what you make it with other participants. But beyond that, you might also play solos (combat operatives), netrunners (hackers) and other operatives who go on missions; or you might play a fixer whose livelihood relies on putting together teams for these missions and having them succeed. These missions could include anything from puzzle room style challenges, Nerf combat, role-playing with antagonists or all of the above. 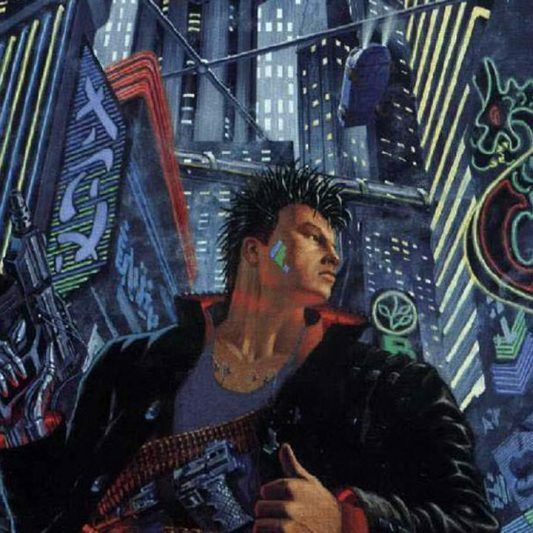 “Cyberpunk 2020”, “Night City” and “Cyberpunk” are trademarks of R. Talsorian Games. 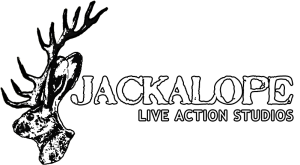 All other content and images are copyrighted Jackalope Live Action Studios. All Rights Reserved.